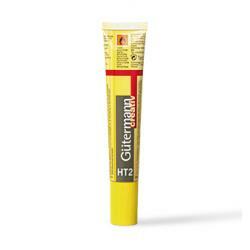 Textil glues for leather, fabrics, rubber, wood, metal, paper, PVC materials (e.g. tent, inflatable mattresses, tarpaulins), many synthetics and much more. Adhesive not suitable for polystyrene. Use at room temperature. Always try out beforehand on a sample of the material. Glue adhesive stains cannot be removed through dry cleaning. Instructions that come with the product are only in Finnish and Swedish. The Cleaning Towel is an Easy solution for cleaning the surface for glueing. Available affordably in small and bigger batches.